Because mobile phones are often used publicly, social norms have been shown to play a major role in the usage of mobile phones. Furthermore, the mobile phone can be a fashion totem custom-decorated to reflect the owner's personality and may be a part of their self-identity. This aspect of the mobile telephony business is, in itself, an industry, e.g. ringtone sales amounted to $3.5 billion in 2005.Mobile phone use on aircraft is starting to be allowed with several airlines already offering the ability to use phones during flights. Mobile phone use during flights used to be prohibited and many airlines still claim in their in-plane announcements that this prohibition is due to possible interference with aircraft radio communications. Shut-off mobile phones do not interfere with aircraft avionics. The recommendation why phones should not be used during take-off and landing, even on planes that allow calls or messaging, is so that passengers pay attention to the crew for any possible accident situations, as most aircraft accidents happen on take-off and landing. ^ Wu, Tim (2008-06-10). "iSurrender: Apple's new iPhone augurs the inevitable return of the Bell telephone monopoly". Slate. ^ "Asset Bank | Image Details". Imagelibrary.btplc.com. Retrieved 2011-07-11. ^ "30th Anniversary of First Wireless Cell Phone Call". 3g.co.uk. Retrieved 2011-07-11. ^ Phil Ament. "Mobile Phone History - Invention of the Mobile Phone". Ideafinder.com. Retrieved 2011-07-11. ^ "Europeans hang up on fixed lines". BBC News. 2007-11-28. Retrieved 2011-07-11. ^ "500 mln cell phone accounts in China". ITFacts Mobile usage. Retrieved 2007-09-05. 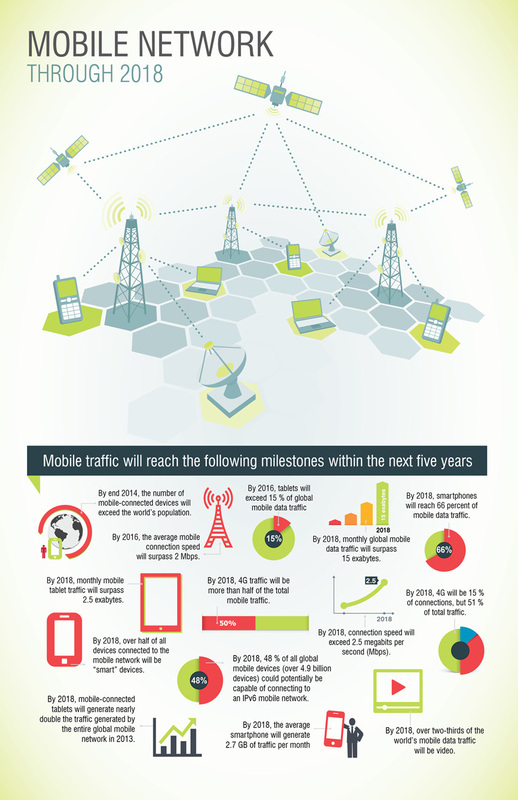 ^ "Mobile growth fastest in Africa". BBC News. 2005-03-09. ^ Rice, Xan (2006-03-04). "Phone revolution makes Africa upwardly mobile". The Times. UK. Retrieved 2010-05-12. ^ The Committee Office, House of Commons. "Supplementary memorandum submitted by Gregory Smith". Publications.parliament.uk. Retrieved 2011-07-11. ^ "Mobile phones key to Omagh probe". BBC News. 2000-10-10. Retrieved 2011-07-11. ^ Campbell, Jonathan. "Cellular Phones and Cancer". Archived from the original on 1998-01-20. Retrieved 2007-03-02. ^ a b c d Steinhauser, Jennifer & Holson, Laura M. (2008-09-19). "Text Messages Seen as Dangerously Distracting". New York Times. Retrieved 2008-09-19. ^ "The BBC. "US Cancer Boss in Mobiles Warning." BBC News 24 July 2008. Retrieved November 20, 2008". BBC News. 2008-07-24. Retrieved 2011-07-11. ^ Aquino, Grace (2006-04-28). "Cell Phone Fashion Show". PC World. Retrieved 2011-07-11. ^ a b Redelmeier, Donald; Tibshirani, Robert (1997-02-13). "Association Between Cellular-Telephone Calls And Motor Vehicle Collisions" (PDF). The New England Journal of Medicine. 336 (7): 453–458. doi:10.1056/NEJM199702133360701. PMID 9017937. Archived from the original (PDF) on January 18, 2009. ^ a b Jeffrey K. Caird; et al. (2004-10-25). "Effects of Cellular Telephones on Driving Behaviour and Crash Risk: Results of Meta-Analysis" (PDF). Ama.ab.ca. CAA Foundation for Traffic Safety. Archived from the original (PDF) on February 16, 2008. ^ "Europe closer to allowing in-flight cellphone use". Engadget. Retrieved 2011-07-11. ^ Clark, Amy (3 April 2007). "FCC Says No To Cell Phones On Planes". CBS News. Retrieved 9 December 2017. ^ Eric Sylvers (2007-04-22). "Wireless: Case of the disappearing bees creates a buzz about cellphones". International Herald Tribune. ^ Chloe Johnson (2007-04-22). "Researchers: Often-cited study doesn't relate to bee colony collapse". Foster's Online. ^ Associated Press (May 7, 2002). "Study: Cell Phone Waste Harmful". Wired. Retrieved 2011-07-11.